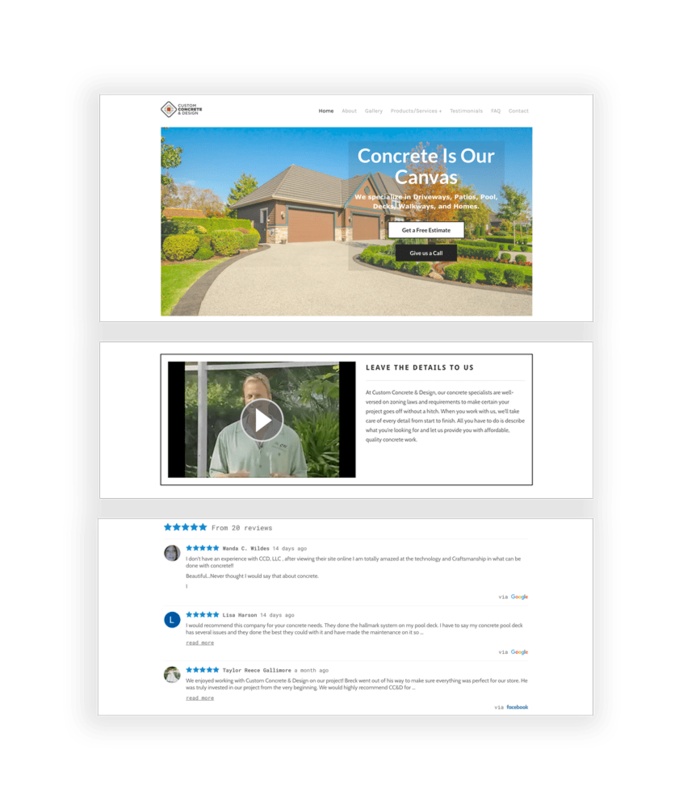 For Broadly customers using the Reviews platform, we also specialize in website design and maintenance services. 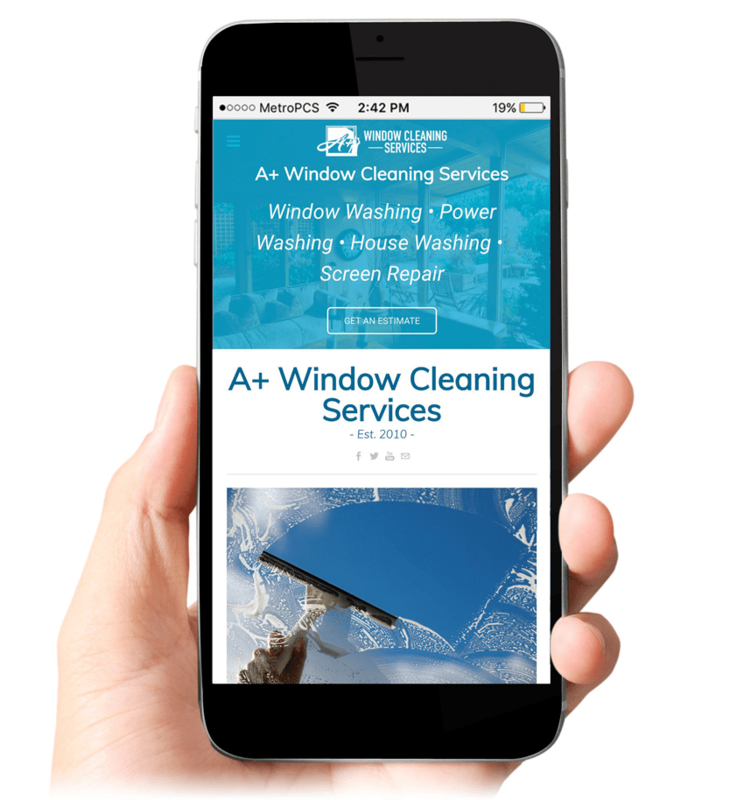 Our modern and attractive websites are mobile-friendly, SEO-friendly, and ensure that your business looks as amazing online as it does off. Our designers will work with your team to make sure you get the website suited to your business needs. Your website is one of the most important pages because it helps consumers & existing customers learn about your business. This is your opportunity to show off the services you offer, where you’re located & how people can get in touch with you! Having a well-thought out & well-designed website will drive word of mouth, build your credibility, and reach new clientele. Your dedicated designer will be with you through every step of the design process. Whether this is first website you’ve built or the tenth, our team of in-house web specialists will make the process easy for you. Your dedicated designer will have a kick-off call with you and your team to discuss the look, feel and user-experience of your new site. Within two weeks, you’ll have your first website preview, and within a month your new website will be live on the web for consumers to see! 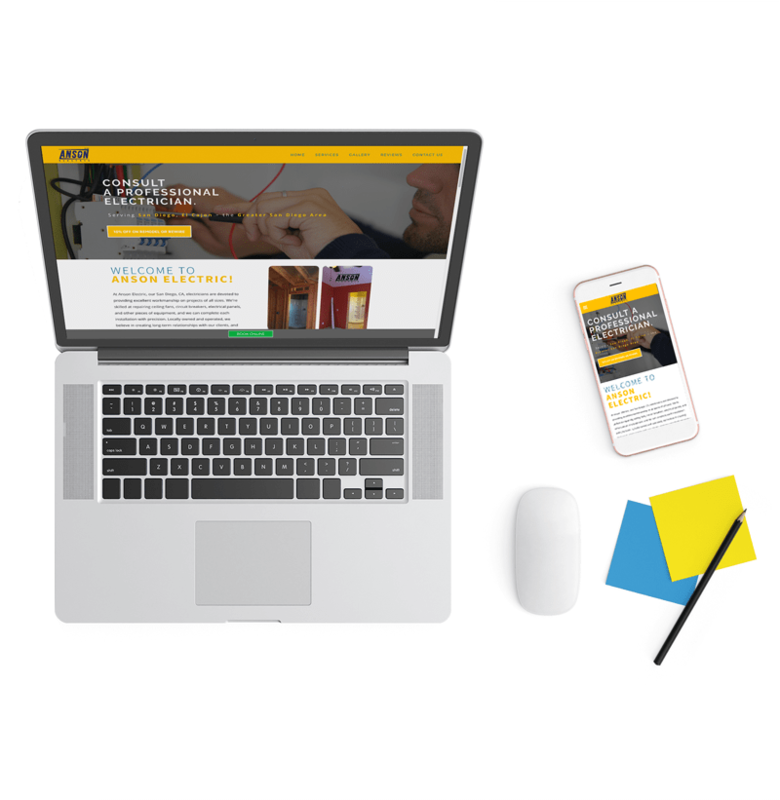 Once your website is live, our in-house web specialists will continue to support your website updates at no additional cost. If you’re more of the do-it-yourself type then you can also request access to your website to make edits yourself.